While there's lots of discussion about brain boosting supplements (nootropics, smart drugs, etc), many forget that some naturally occurring foods are awesome for improving cognitive functions. 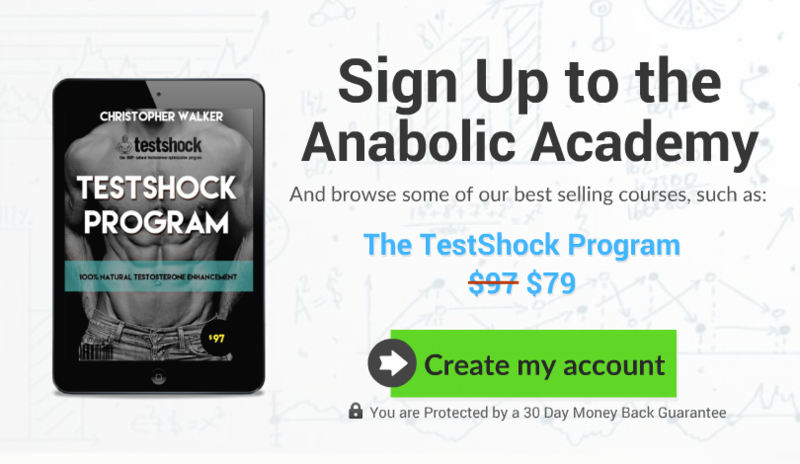 They hold within crucial micronutrients that nourish the complex functions of the brain, provide building blocks for neurotransmitters, and provide metabolic energy for our bodies most important organ. 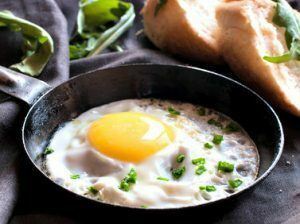 Many throw away the yolk from the eggs, and that's a grand mistake. The yolk actually holds in nearly all of the micronutrients (vitamins and minerals) necessary for life and survival. It just so happens that many of these are also very good for brain health (memory, focus, attention, learning, etc). Not to mention that the natural fatty-acids and cholesterol in the yolk actually boost the absorption of those micronutrients. On top of the other micronutrients, the yolk also holds in two serine compounds that have been shown to greatly enhance cognitive functions in studies; phosphatidylcholine and phosphatidylserine. Blueberries are amazing brain boosting food, and for that matter, so are all of the other dark berries too. Firstly, dark berries are a rich source of vitamin C, which is necessary for protecting the brain from oxidative damage. Secondly, blueberries and other dark berries are extremely dense in a wide variety of antioxidants, which have been found to benefit cognitive functions. 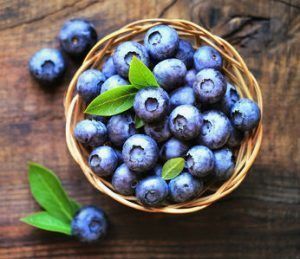 Lastly, it has been shown in several studies that consumption of blueberries in the form of smoothies, juices, or powders leads to significant improvements in cognitive functions of animals and humans. Traditionally, humans ate the whole animal, using the bones, joints, skin and organs too. But in modern times, we only consume the muscle-meats, tossing away all the collagen/connective tissue protein. 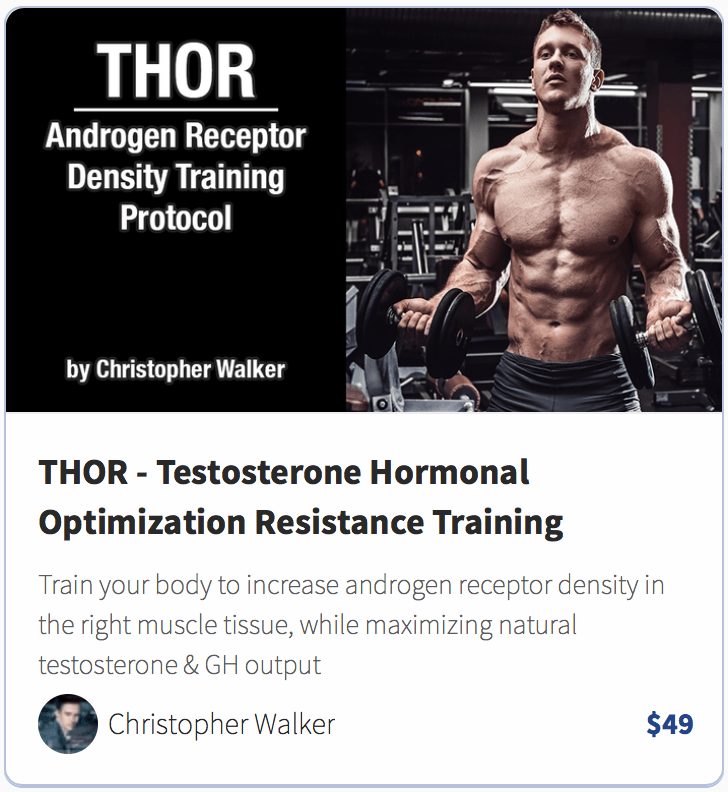 This is problematic, since muscle-meats and connective-tissue share different amino acid profiles, and when we only consume the muscle, we get too much tryptophan and cysteine and too little proline and glycine. Why would you need more proline and glycine then? Proline and glycine are important neurotransmitters in the brain. Glycine has been shown to significantly improve sleep quality. Balancing the amino acid intake reduces the stress hormone cortisol. 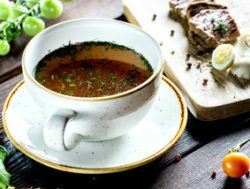 NOTE: Unless you want to make bone broth, there's an even easier way of getting plenty of proline and glycine, which is plain simple gelatin. 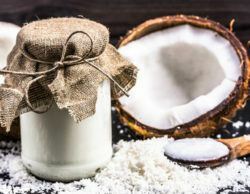 One of the best sources of dietary fat is without a doubt coconut oil. ...It can also fuel the brain by converting into ketones - which your brain can use as direct source of energy - quickly after ingestion. NOTE: Be sure to get raw extra virgin coconut oil, none of those "baking oils" which are commonly just hydrogenated oils with coconut taste. The naturally occurring xanthine alkaloid; caffeine is one of the natural compounds for improving attention and focus. It just so happens that coffee is - as you know - filled with the stuff. Another benefit of coffee is that it's a rich source of antioxidants, which further improve the cognitive benefits by reducing brain oxidative damage and improving celebral blood flow. 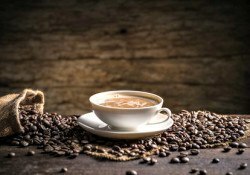 There are many studies proving the cognitive benefits of coffee. Not only as in aiding with focus, but also improving memory, learning, and wakefulness.